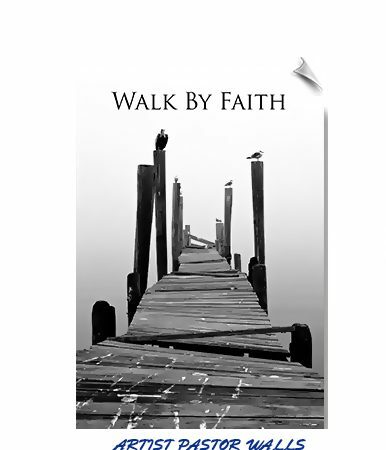 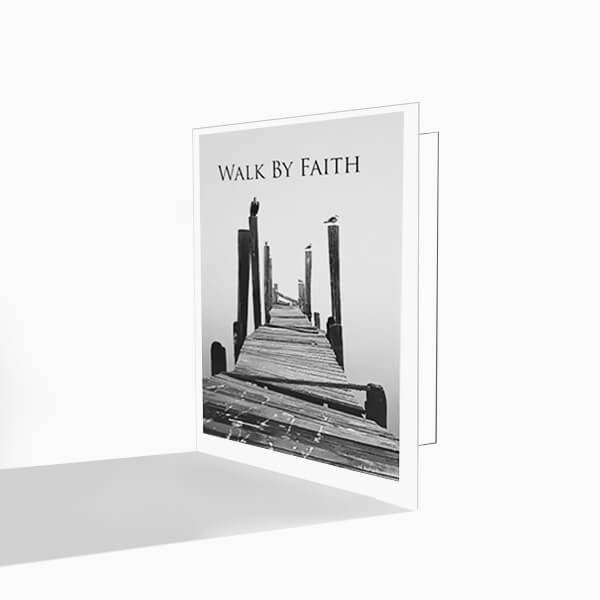 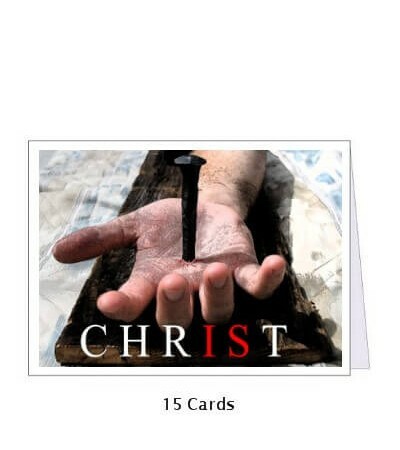 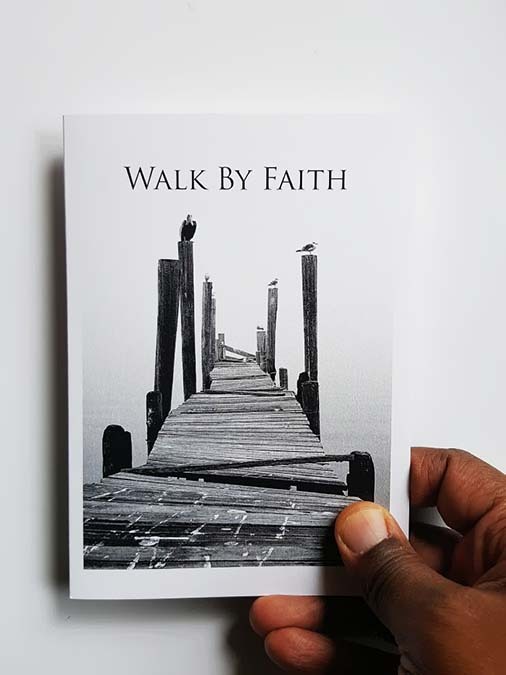 This inspirational “Walk by Faith” greeting card is perfect for Pastors to send to church members, family and friends. 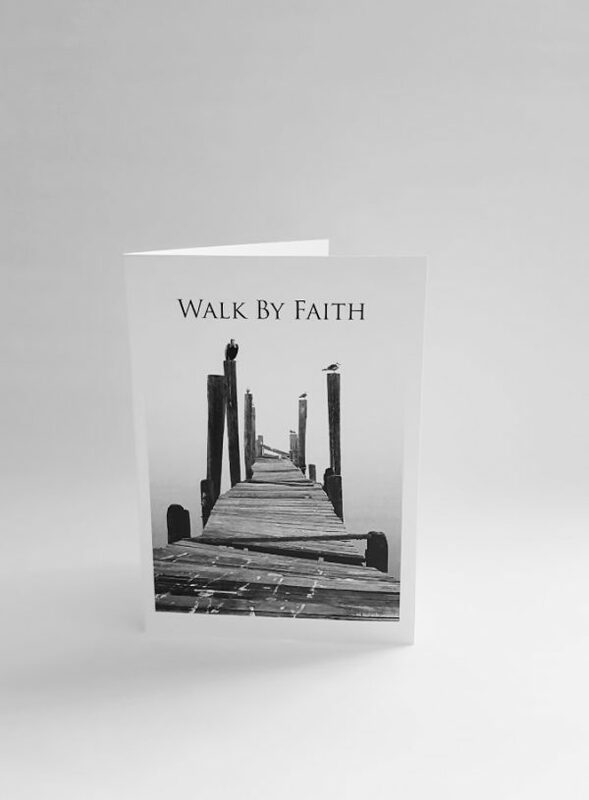 Those who are going through sickness, the loss of a loved one, or someone who just needs a little encouragement. 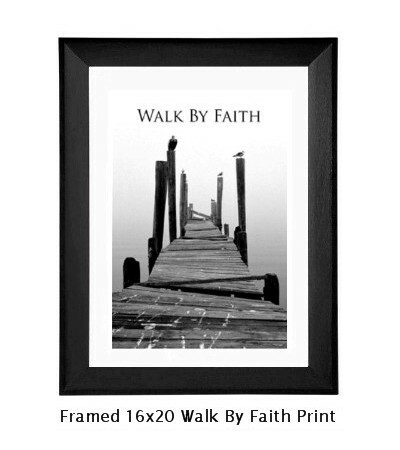 The image was taken just a few weeks before the storm of Katrina on the coast of Mississippi. 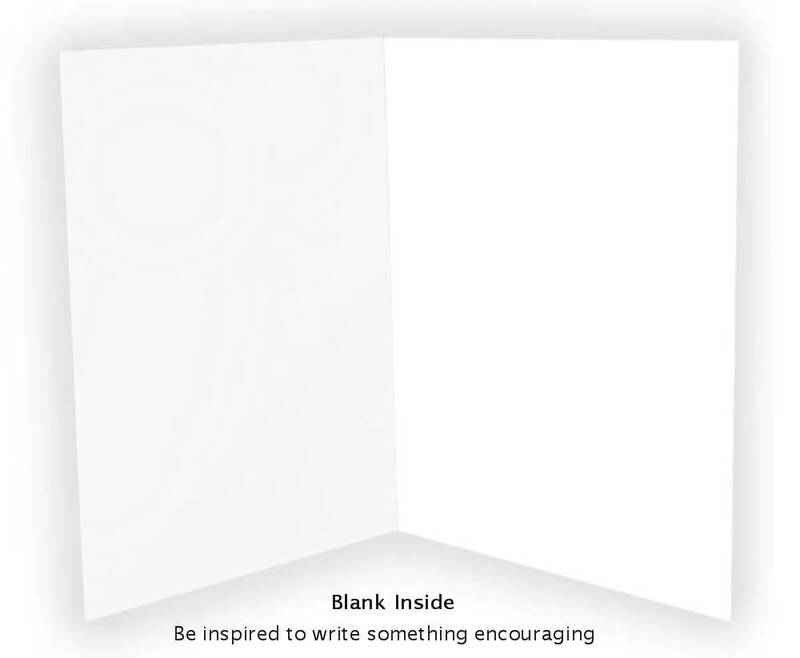 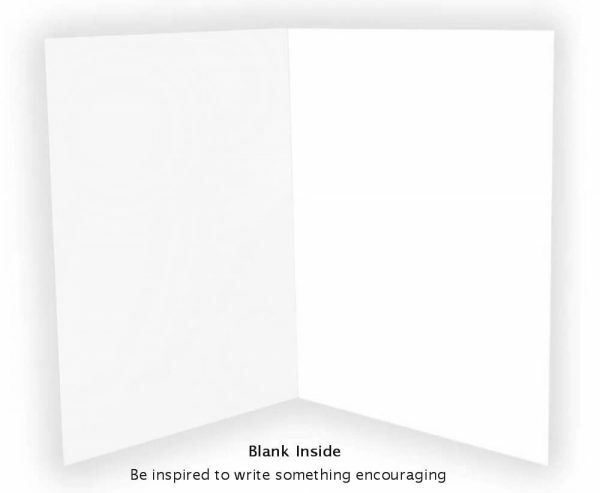 The card is “blank” on the inside so that you can write your own words of encouragement or inspiration.